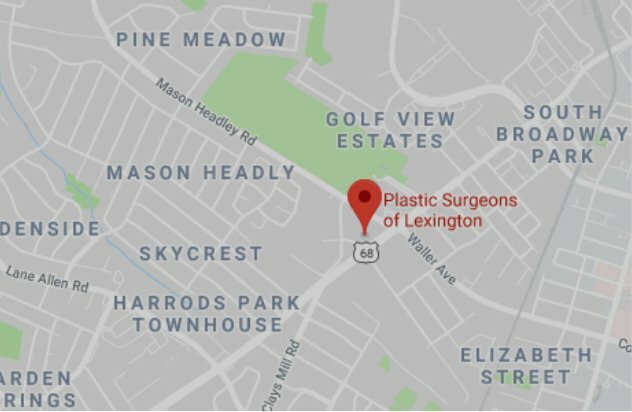 Plastic Surgeons of Lexington is pleased to announce the introduction of a new device to our practice – NeoGraft. We are the only practice offering this technology in central, northern, eastern, and southern Kentucky. Moreover, the closest NeoGraft device to many people in our state is Columbus, Ohio or Nashville, Tennessee. NeoGraft is a minimally invasive hair transplant device. During the procedure, individual follicles are removed from the donor area on the back of one’s head, where hair is genetically programmed to resist loss and then transplanted into the balding and thinning areas of the scalp. Unlike the traditional STRIP method, which requires the physician to surgically cut and remove a strip of the scalp from the back of the head to obtain follicular grafts, the high-tech NeoGraft device extracts follicular units and repositions them into the thinning areas without an incision. That means a faster recovery without staples, donor site wound healing issues, or visible scar. The ideal candidates for this procedures are balding individuals or those individuals with thinning hair, male or female. Individuals should have adequate hair counts in the donor site with realistic expectations. Below is one example of what can be achieved with this procedure. If you are interested in seeing more images like this or if this new technology interests you, please call our office.